Our Double Head-CNC Router is fabricated using quality raw material and components procured from a reliable vendor base. 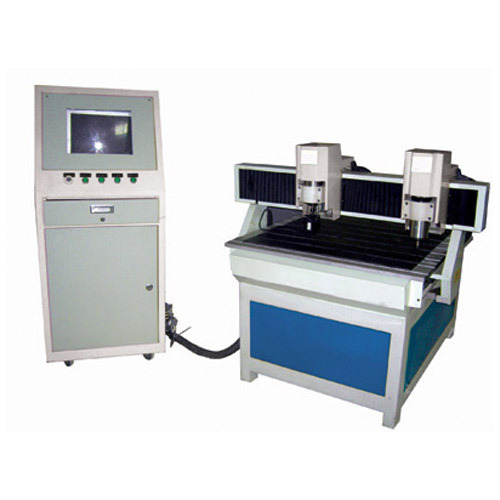 These Double Head-CNC Routers are widely used in various industries. In addition to this, our offered routers are highly commended for having features like sturdy construction, longer service life, easy installation and low maintenance. This assortment of routers are offered under various technical specifications to assure complete satisfaction to our esteemed customers.